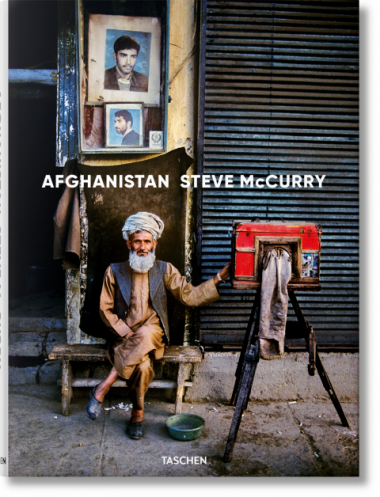 On the evening of November 2nd, TASCHEN Beverly Hills hosted Steve McCurry for a book signing of his title Afghanistan. 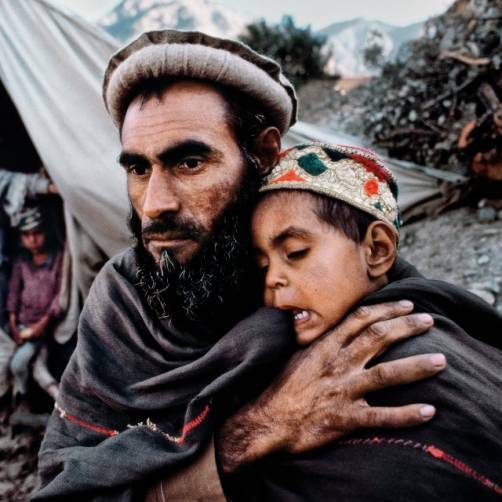 The book spans almost four decades with 140 gripping images by the photographer, representing the definite retrospective of McCurry’s work in Afghanistan. The event began with a VIP preview signing, immediately followed by the store opening its doors to the general public. Wine, beer, and water were flowing as the phtographer took a moment with each of the 200 fans present, signing books and posing for pictures. The event felt very intimate, McCurry being a gracious guest who left all visitors feeling very special.